After their 2018 smash sell out gig, NNE & Motherwell Concert Hall are delighted to announce the return of The Complete Stone Roses & Definitely Oasis in April 2019. 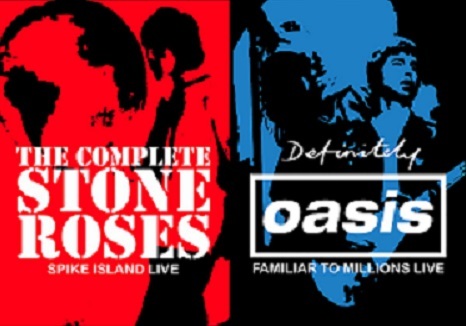 Join us on Saturday 27 April 2019 for another amazing night of hits as two of the UK’s best known tribute acts recreate two iconic shows in British Music History – THIS IS – THE STONE ROSES – SPIKE ISLAND 1990 and OASIS – WEMBLEY STADIUM 2000! Please note, this is a standing only concert.